Ideal Home Site, build your dream home here! 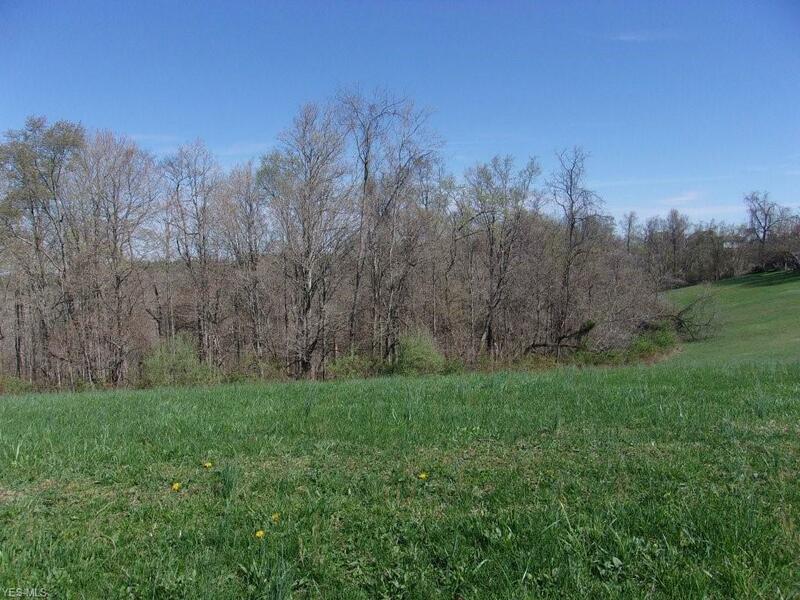 Well and septic available on the property, Cleared and ready, this 2.9 acres of country feel, would make a perfect place for your new home. Not too far from town, make this your next address!